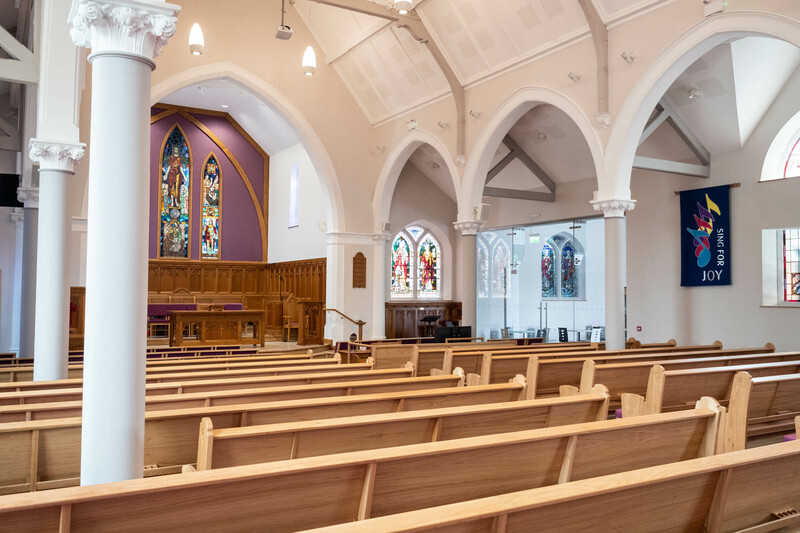 In the Presbyterian Church in Ireland (PCI), we believe that mission is not just one of the Church’s activities, but is fundamental to its very existence and should therefore be at the heart of all its activities. Our overall aim is not to be simply a development charity, a medical mission or a humanitarian work, but instead to be A channel for God’s love to people affected by leprosy. The Bible Society in Northern Ireland joins with our global partners as the United Bible Societies to achieve the most effective translation, publication, and distribution of the Bible in all the languages spoken today. MMH provides public health and primary care services to about 80,000 people living in 72 villages in the local catchment area of Mulanje. Cregagh Presbyterian is involved in different ways in supporting this work.